We all have those skincare SOS/911 moments where we need to bring out our skincare superstar products. I myself have particularly sensitive acne prone skin, so I always have my 911 beauty products ready to go. However, I also use these products to prep my skin for an important event where I have to look particularly put together (ie: weddings, interviews, parties, etc.). If you would like to know what products I turn to when I need a super pick me up, click through the jump! To heal open wounds & punctured skin on your face - Avene Cicalfate: This is my holy grail heavy duty "please fix this" cream. I have put this directly on open wounds and it does not sting at all. Most importantly, even though it's a thick cream it does completely absorb into my skin! When my skin is being particularly belligerent, I put it all over my face at night. Most of the time however I put it directly on blemishes to make the healing process go faster. My tube of Cicalfate is always within reach! 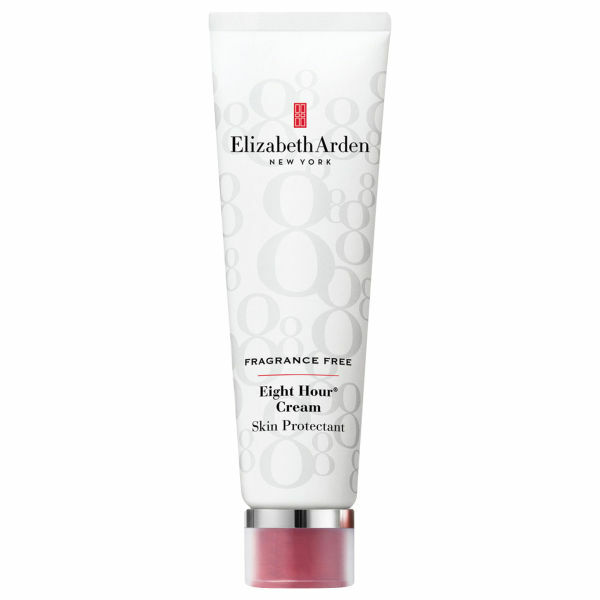 For intense hydration for hands & lips - Elizabeth Arden 8 Hour Cream: Practically every beauty & skincare obsessed girl has a tube of this in their beauty cabinet. And it's no surprise either because this vaseline like jelly is serious business when it comes to hydration. A couple times a week I dab the jelly on my lips, but I use it on my hands at night only because it does leave my hands a bit greasy. For intense hydration for your face - My Beauty Diary Face Masks: These sheet masks are amazing. They are loaded with serum, and I mean loaded. I have to use the excess serum on my neck and arms! 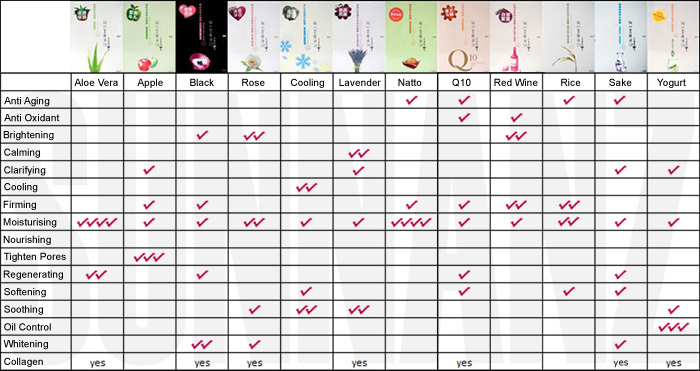 There are so many types of masks that target different concerns (this table shows what each mask is good for). I use one mask a couple hours before an important event, at night after a long stressful day, or before bed when I'm traveling. The directions say leave it on for 20 minutes, but I leave it on for 45 minutes to an hour for ultimate hydration. After rubbing in all the serum into my skin, I pat in a small amount a face oil to seal it all in. The result is extremely soft & plump skin! For the gentlest exfoliation to peel off dead skin - Kiehls Overnight Biological Peel: I already exfoliate through my skincare products, but if I see that my skin needs a significant extra doe of exfoliation fast, I pull out Kiehl's Over Night Biological Peel. I've used it even when my skin was in an irritable state, but it did not sting at all. It also gets rid of those flakey patches that I sometimes get randomly out of the blue. It's a good product to use when you have an important date/event early in the morning and have to do your makeup before you leave the house because your skin is super smooth after waking up. For intense & deep skin exfoliation - Clarisonic: Everyone has those days where your skin just feels so gross after a long day and you just wish you could super clean your face. Well, Clarisonic does just that. I use my Clarisonic in the shower as my last step because then my pores have opened up due to the steam of the shower. Afterwards, I feel like I've just washed away all the dirt and grime of the day in that minute. I only use my Clarisonic nightly 2-3 times a week because it's that intense.